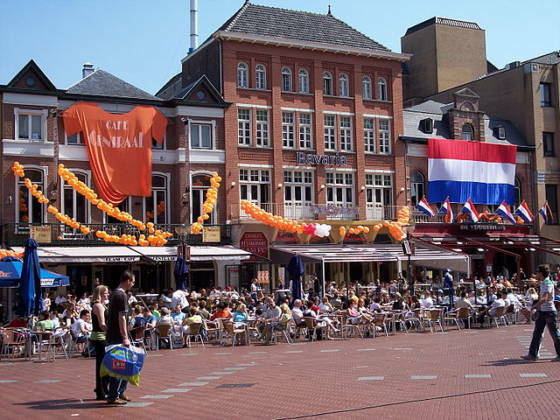 It has world-leading tech firms and start-ups, an innovative university of technology and a bustling, well-connected centre – and experts believe that buying a house in Eindhoven could start your vibrant new life in the Netherlands. ‘It is expected that in three years, one third of the population in Eindhoven will be foreign – students, seasonal workers and expats,’ says Roy Schreurs, Mortgage Consultant at Expat Mortgages in the region. Such is the demand that Expat Mortgages opened an office in Eindhoven in 2017, covering the Noord Brabant town and the south of the Netherlands, and has already helped almost 60 people with the door keys to their new home. Schreurs, who lives in nearby Roermond, says the location unlocks a rich life with the help of its excellent transport links and close proximity to other attractive locations in the Netherlands and rest of Europe. 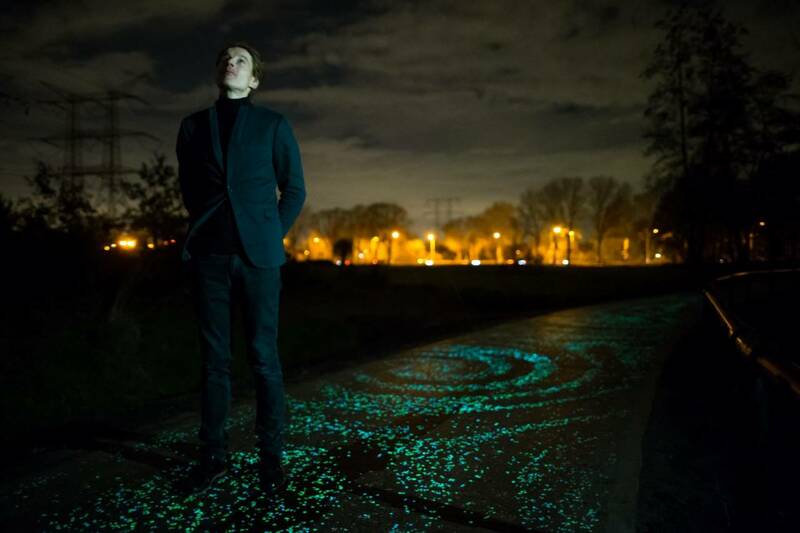 This area of strong economic growth is home to massive companies such as Philips and ASML, the Brainport ‘smart district’ to test technology and community initiatives, plus wild and wonderful experiments like the glow-in-the-dark Van Gogh-Roosegaarde bike path or connected lampposts to keep an eye on revels on the central nightlife street of Stratumseind. Olivia van den Broek-Neri, the project coordinator for communications and events at the Holland Expat Center South, has noticed a rise in the number of people settling down in the region. ‘A lot of people are choosing to live in Eindhoven for longer, for example, PhD students settle down and get a job after they’ve finished their research,’ she says. An advantage of Eindhoven is that there’s plenty of choice to suit many types of buyer, according to estate agent Anita Fiers, owner of Pit Makelaars. ‘Depending on their culture, expats might want a large kitchen if cooking is important for them, and they also want a good-sized guest room and second bathroom for visitors who might come over for long periods of time,’ she says. ‘Areas around the international school are very appealing, and there are also other schools that speak English 50% of the time and Dutch the other half. Expat Mortgages is running a free housing seminar in Eindhoven on April 16th from 6.30pm to 9pm, to give expert advice on the area and the Dutch house buying process.